Our blog is a way for us to share new & innovative solutions for every day problems, discuss best practices for storage obstacles and share more about the company. Make Use Of All Your Space! Pair the louvered system panels with our new Wire Mesh Corner Basket! Already have a system? These products all work together seamlessly! 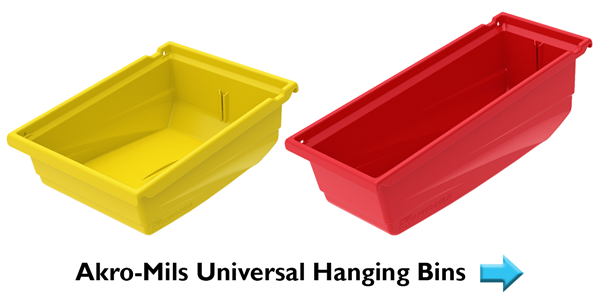 Check out our hanging bins. 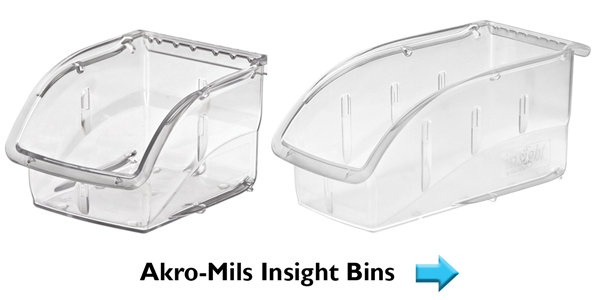 Perfect for using alongside the Wire Mesh Corner Baskets!